2 1/2 inches tall and 3 1/8 inches wide. 2 1/2 inches tall and 3 3/8 inches wide. 2 1/2 inches tall and 3 3/8 inches wide. Released in Fall 2015. 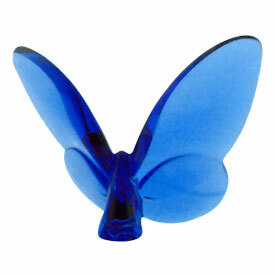 2 1/2 inches tall, includes red, blue, green, and diamond pattern clear butterflies. 2 5/8 inches tall by 3 1/8 inches wide. Originally released in 2018, 2 5/8 inches tall by 3 1/8 inches wide.